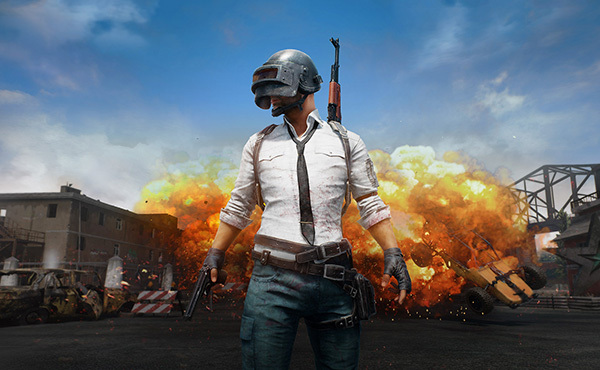 PlayerUnknown’s Battlegrounds, or PUBG as it is known to its friends, is without doubt the biggest name in gaming right now although the Fortnite fans may have a thing or two to say about that. With a mobile release now out of the way, the developer behind the game has turned its attention to getting a new Xbox One update out the door, and with its release today we are in receipt of a host of important bug fixes. 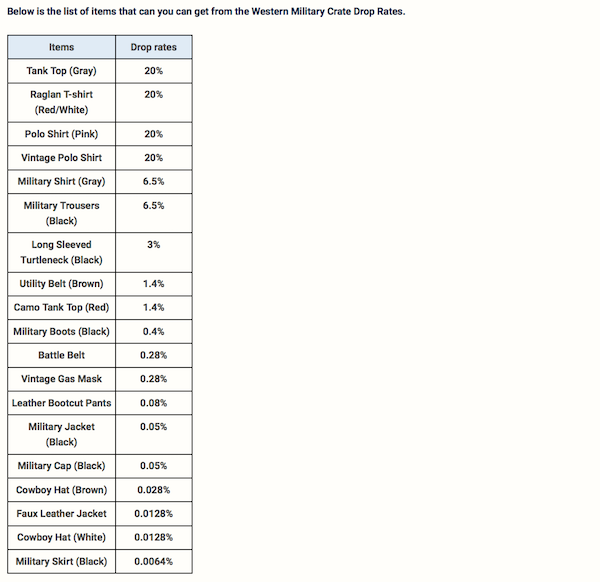 Along with those fixes, we also have some cosmetics that have been added via a Western Military Crate that can be earned with Battle Points. 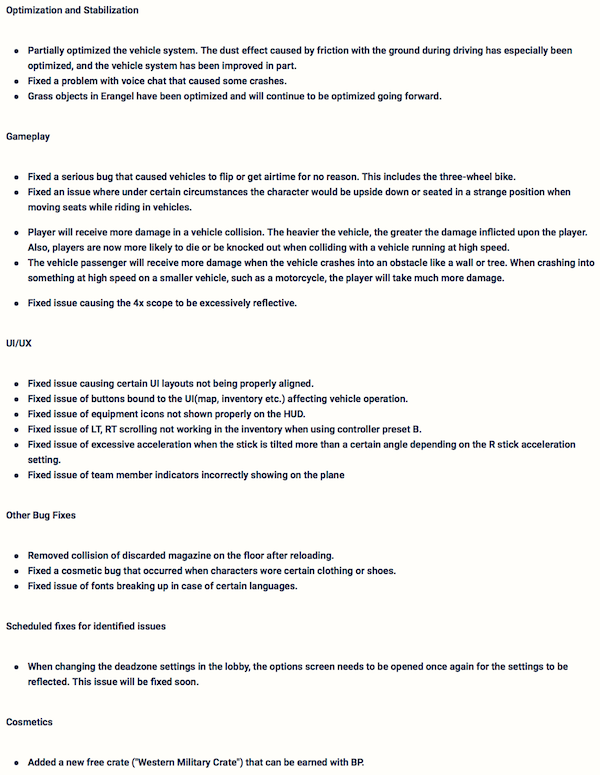 The new patch, officially dubbed Patch 12 for those who are keeping tabs, is a laundry list of gameplay and interface fixes that will likely see your biggest gripe rectified, whatever that may be. There’s a newly optimized vehicle system, for example, as well as a fix for a problem which saw voice chat cause crashes for some users. Those who like their user interfaces to be just right will also be pleased to see that a bug which caused layouts to be misaligned has now been squashed, too. If you’re a PUBG fan and playing on Xbox One, now would be a very good time to try everything out.